Hellraiser: The Toll Now In Stock & Shipping! 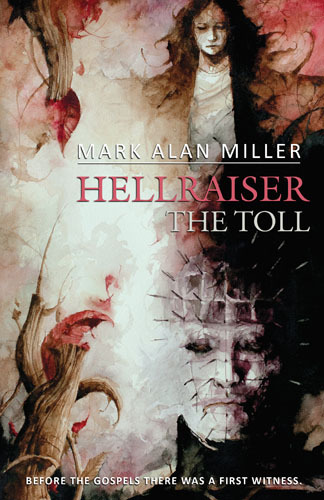 I’m very happy to announce the brand-new addition to Clive Barker’s iconic Hellraiser series: HELLRAISER: THE TOLL by Mark Alan Miller is now In Stock & Shipping! I’m currently shipping all the preorders so if you’ve ordered this beautiful book, then it should be with you soon.